The Iowa House passed House Joint Resolution 12 on Wednesday, which calls for a Convention of States. Proposed by Representative Zach Nunn (R, Bondurant), the purpose of this convention would be for the states to address the ballooning federal deficit. In his opening remarks, Representative Nunn said that the Constitution lists the powers of both the federal and the state governments. While the powers of the federal government are few and enumerated, those of the states are many and vaguely defined. 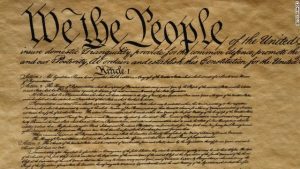 The Convention of States would be a direct action of Congress and the states and would convene at a time set by Congress. Representative Gary Mohr (R, Bettendorf), voiced his support for HJR 12. Representative Holt (R, Denison) agreed, saying “The debt and out of control spending is not the fault of just one party, and therefore we must act in a bipartisan way to bring federal spending under control. This out of control spending is a threat to our freedom and economic vitality. A Convention of the States would be a good first step in restoring sanity and power back to the people. 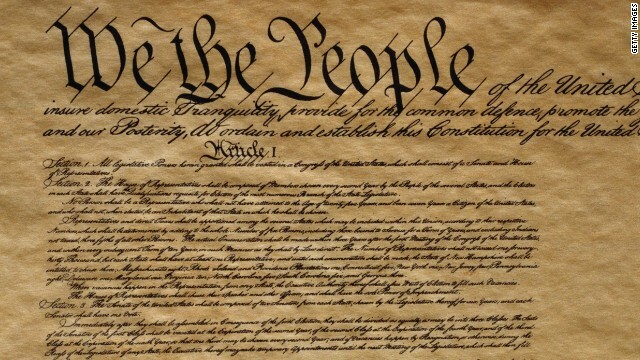 A wise man once said “The Constitution is not an instrument for the government to restrain the people, but rather for the people to restrain the government”. Representative Nunn closed by emphasizing that this “is not a Republican or a Democrat issue, but an American issue”. HJR 12 passed the Iowa House by a vote of 58-38, with 4 Absent.